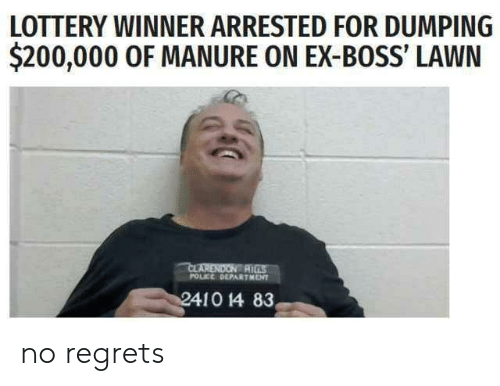 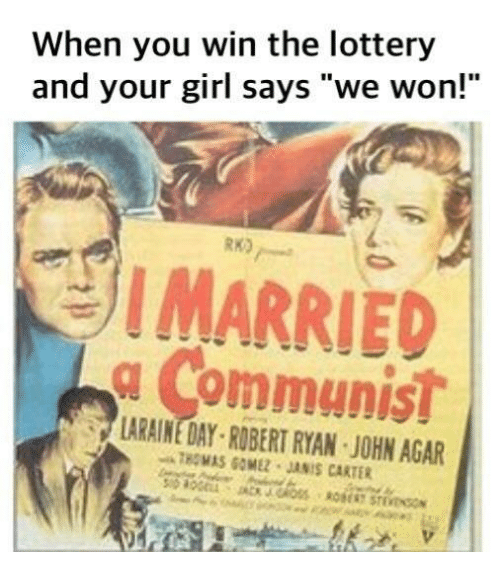 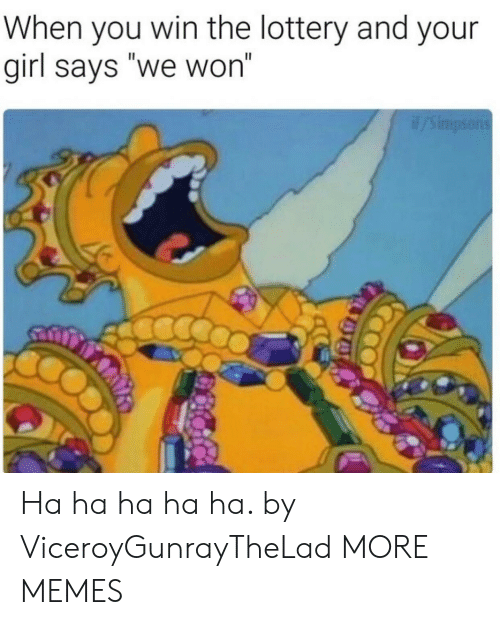 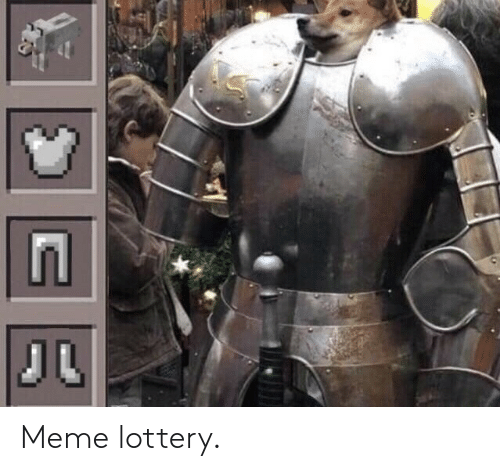 Lottery and Meme: Meme lottery. 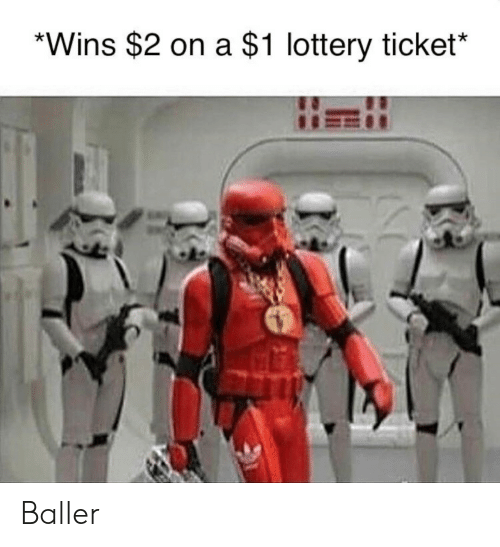 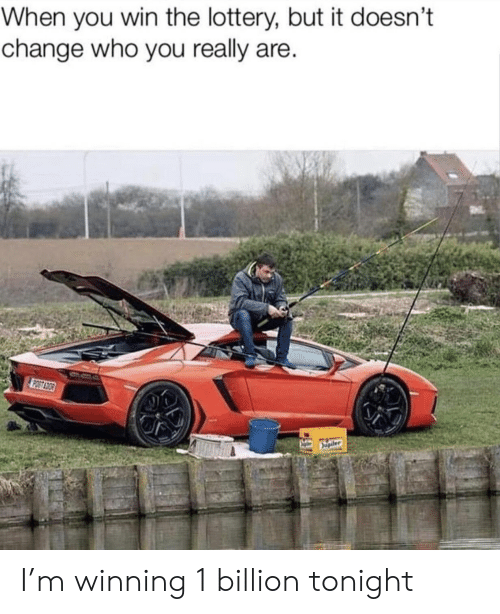 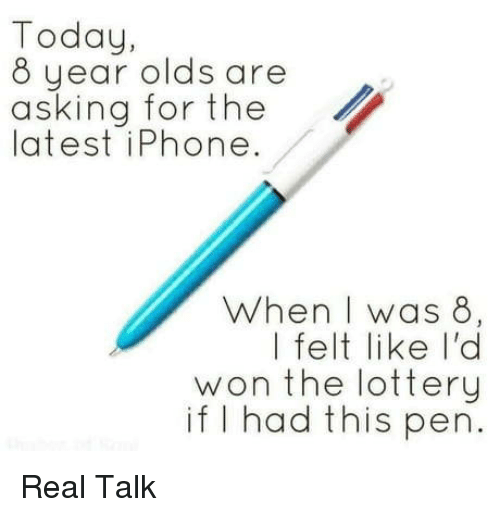 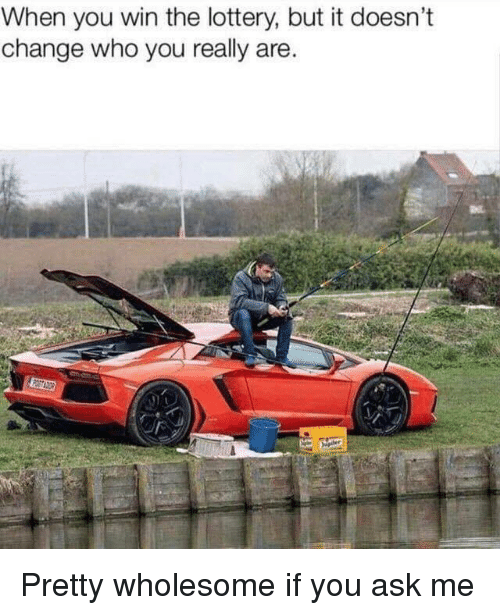 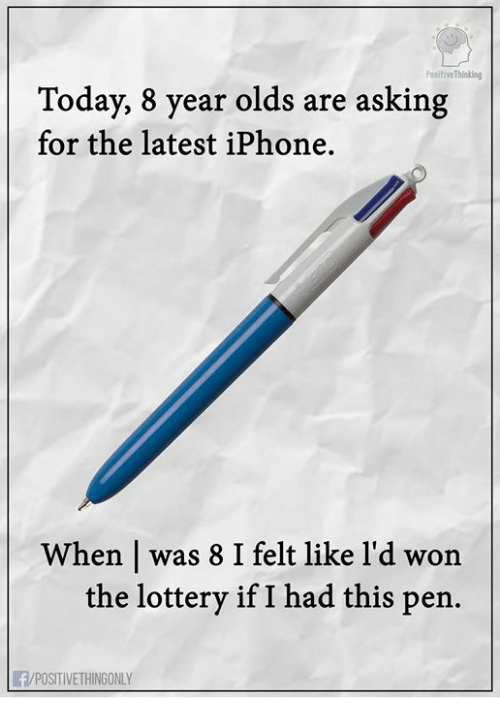 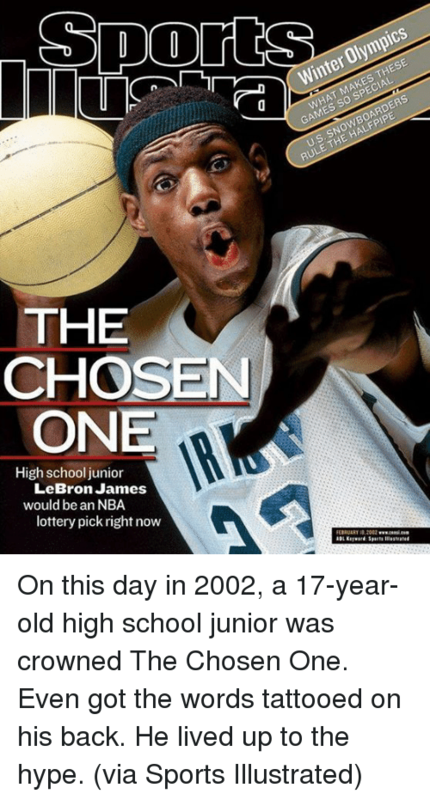 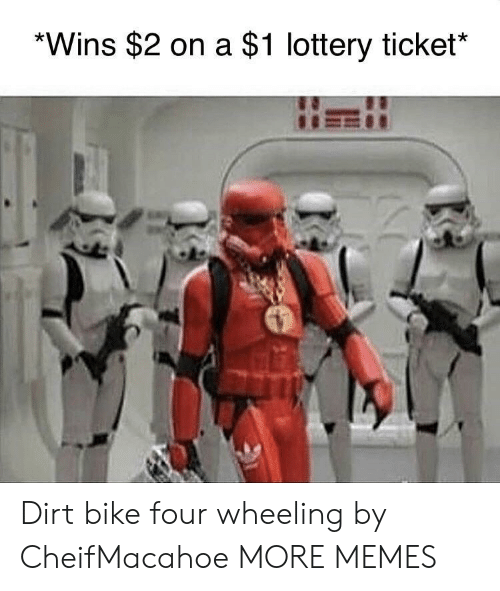 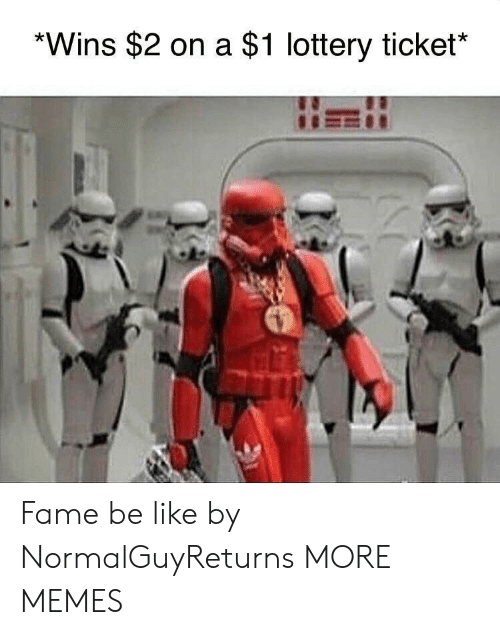 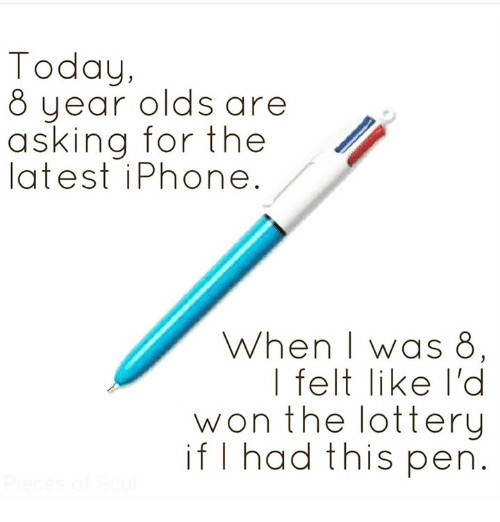 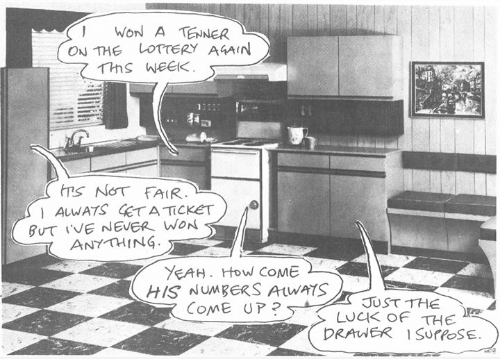 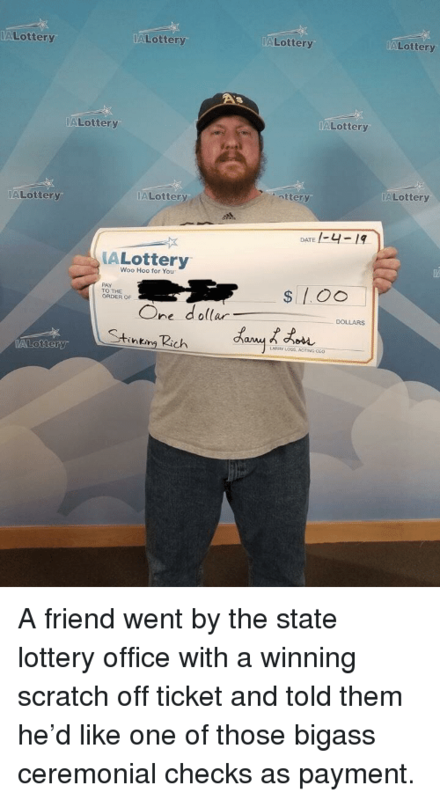 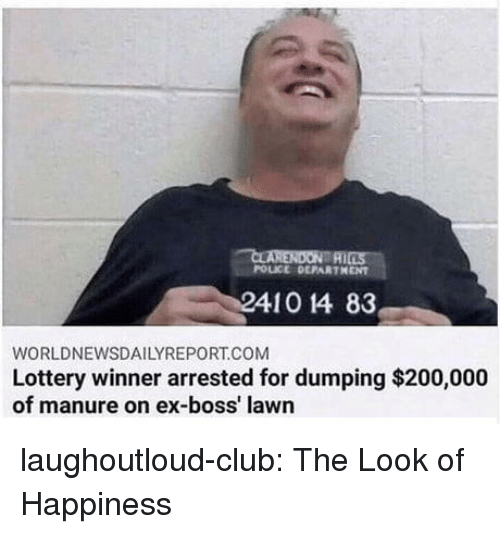 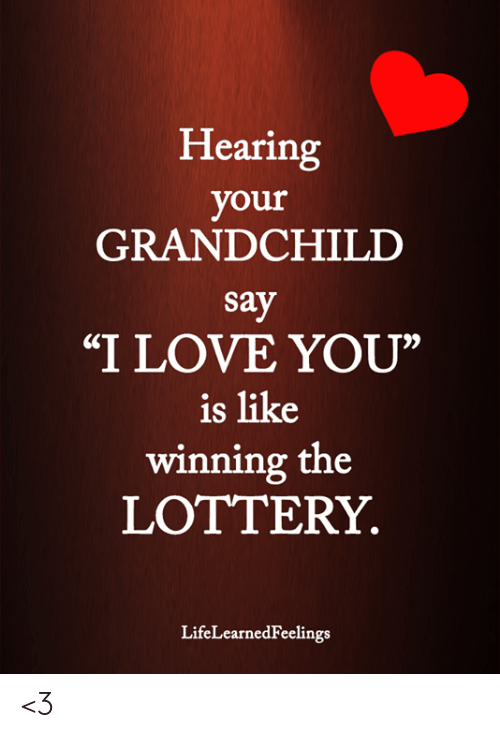 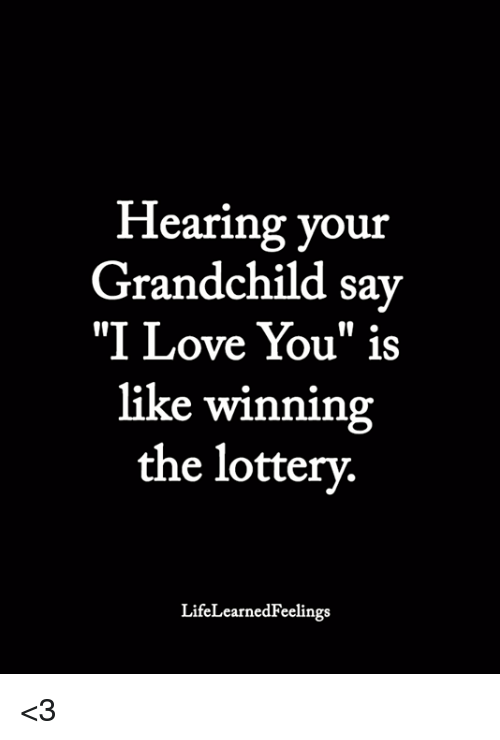 Lottery, Memes, and Money: When you win the lottery, but it doesn't change who you really are Money doesn’t change you, it enhances what is already there. 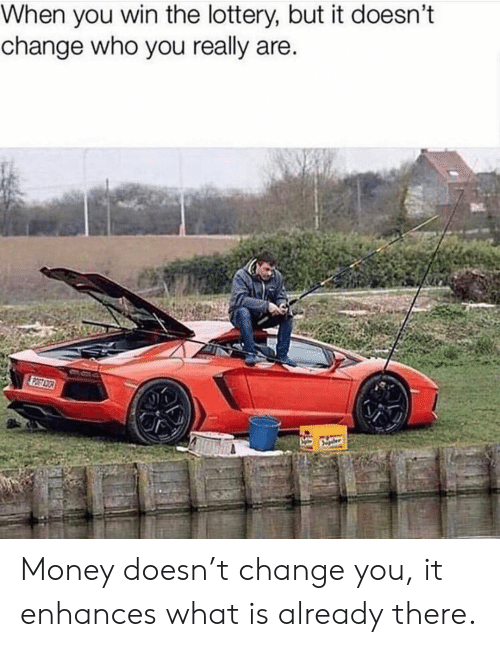 Money doesn’t change you, it enhances what is already there. 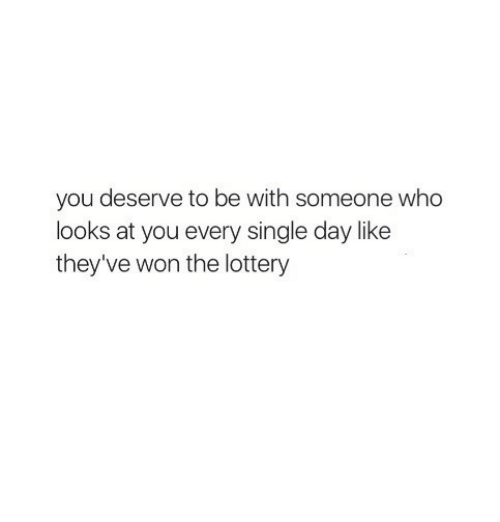 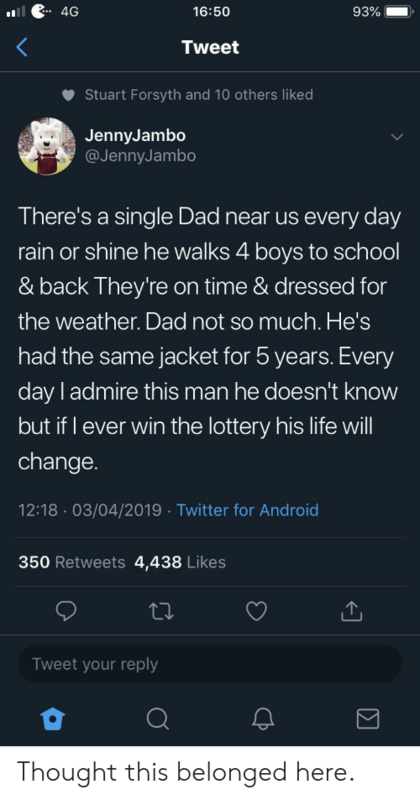 Girls, Lottery, and Love: To the girl who's reading this: hope you find a man who'll love you for who you are, a man who will accept your flaws, and everything A man who will stare at you like he won a lottery. 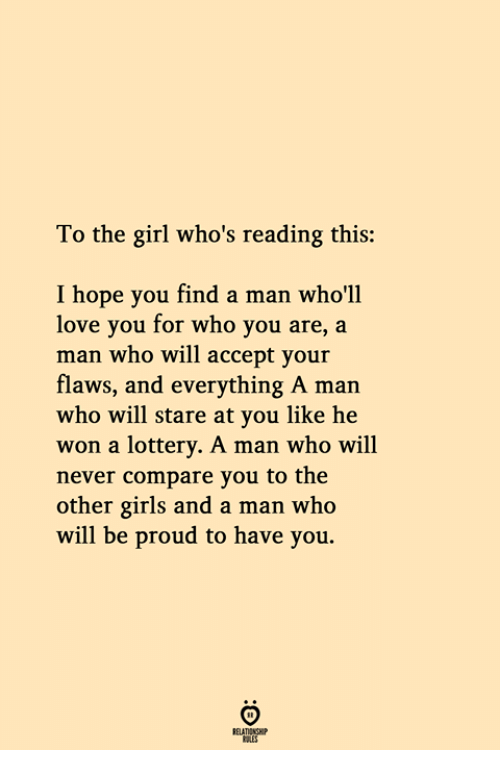 A man who will never compare you to the other girls and a man who will be proud to have you. 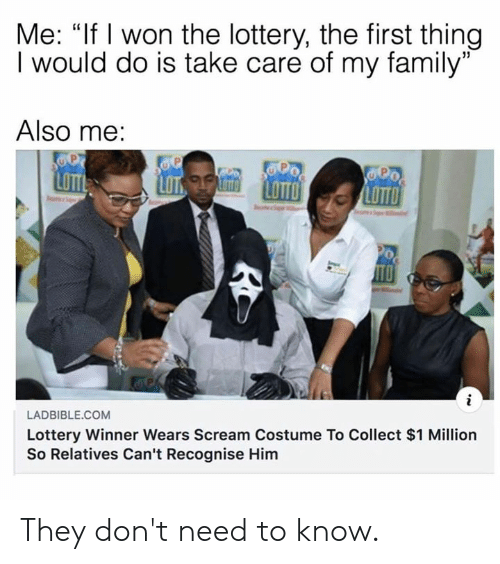 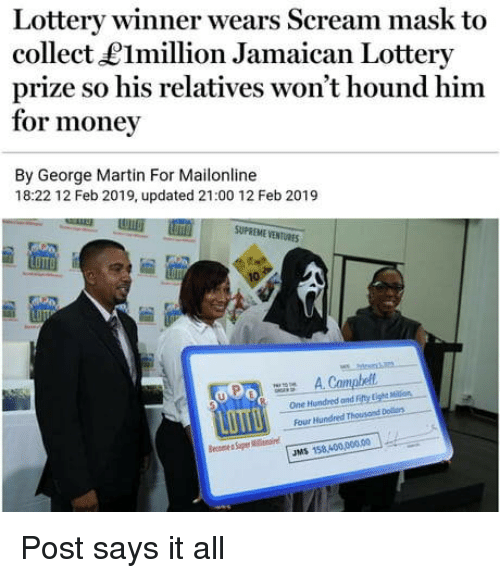 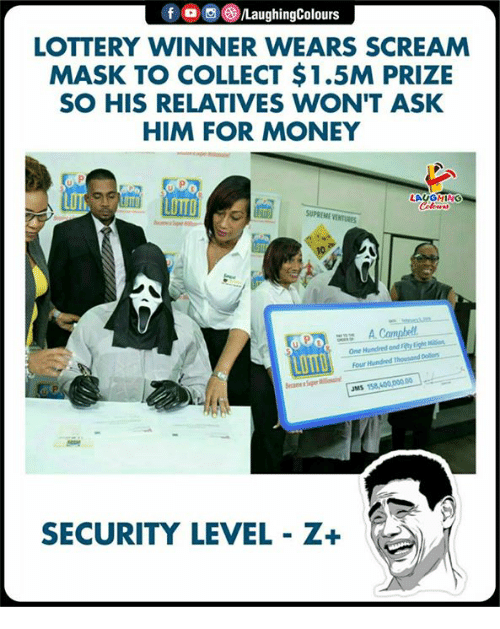 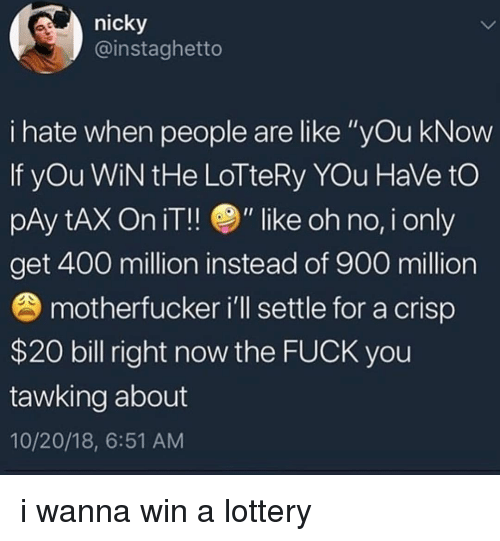 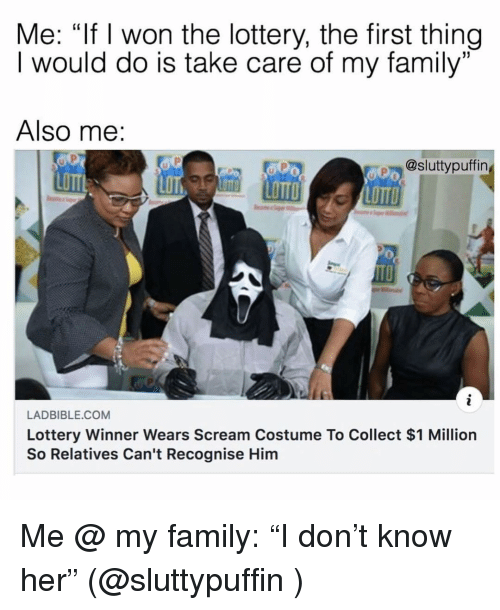 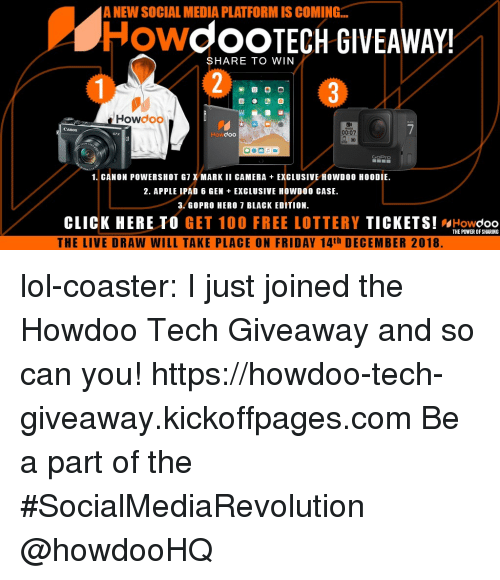 Friends, Lottery, and Memes: S $ You win 10 million dollars from the Lottery, who u sharing it with? 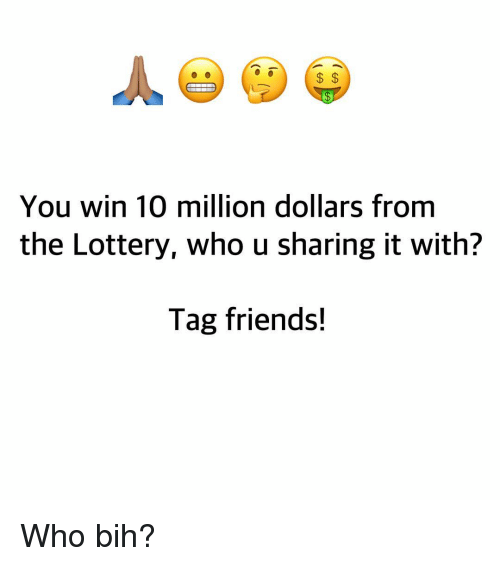 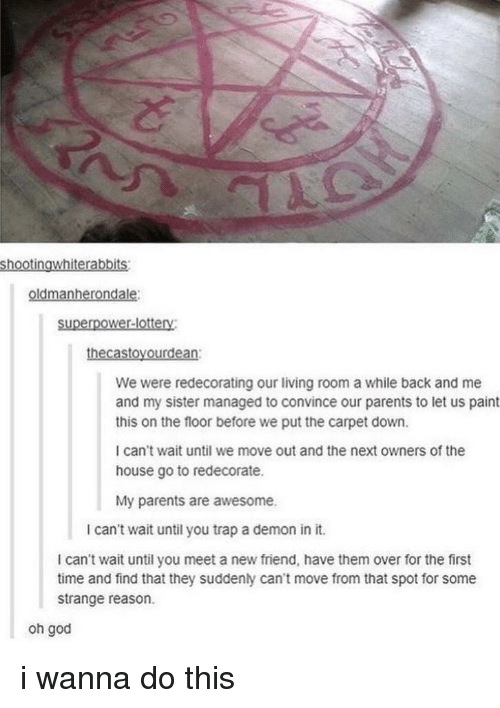 Tag friends! 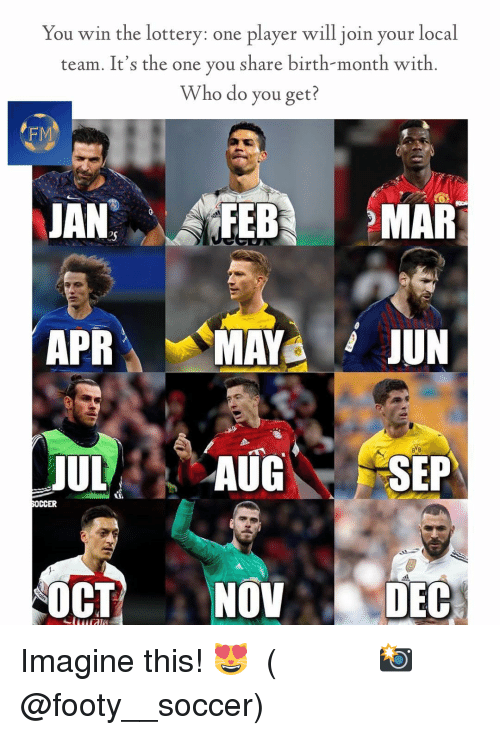 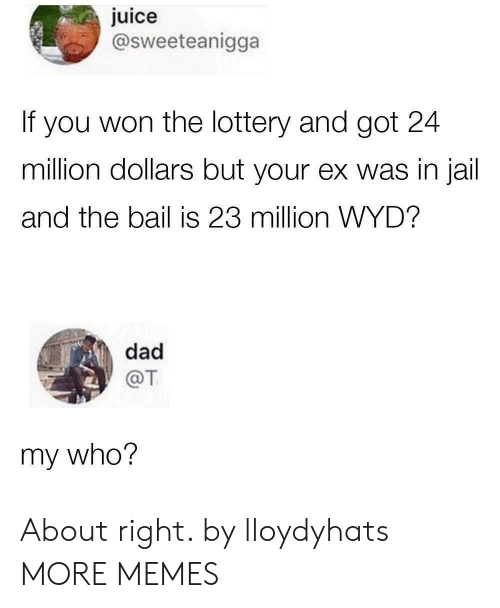 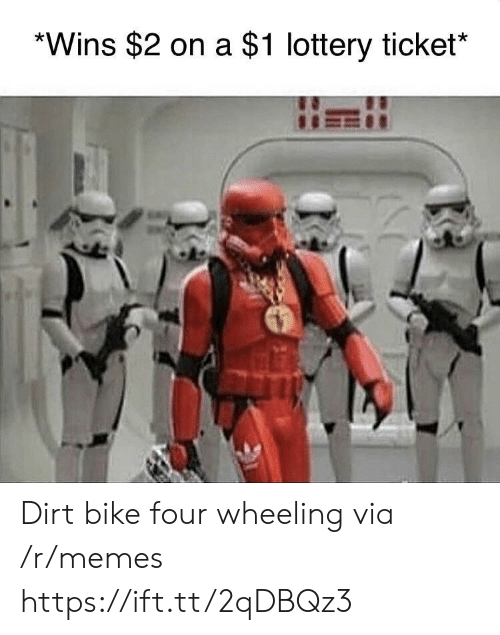 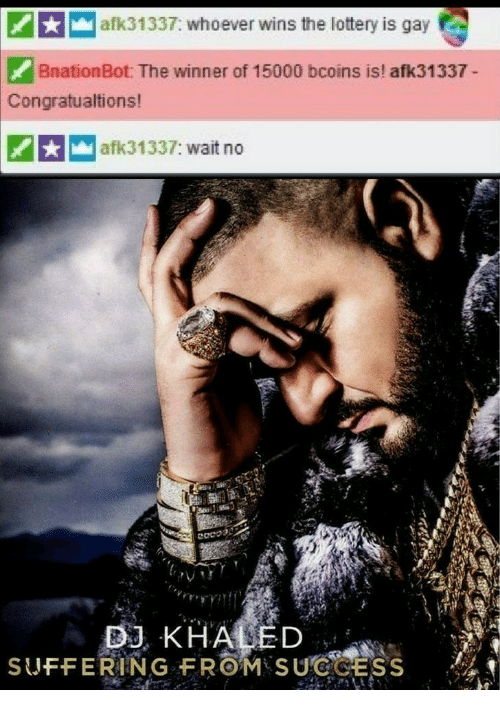 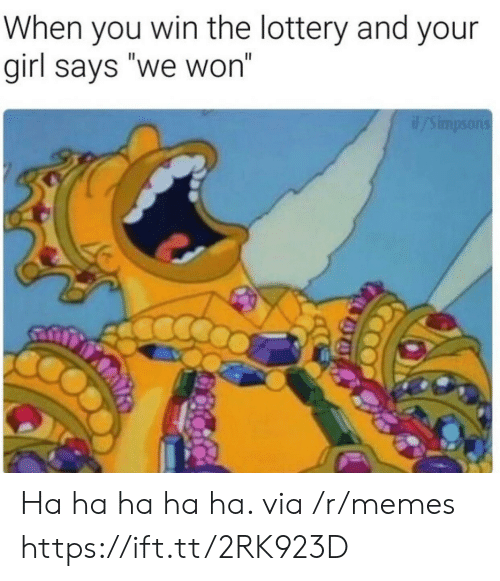 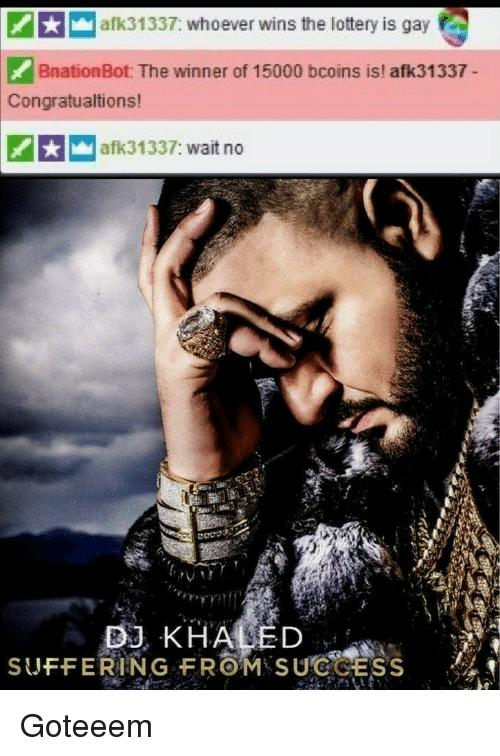 Who bih? 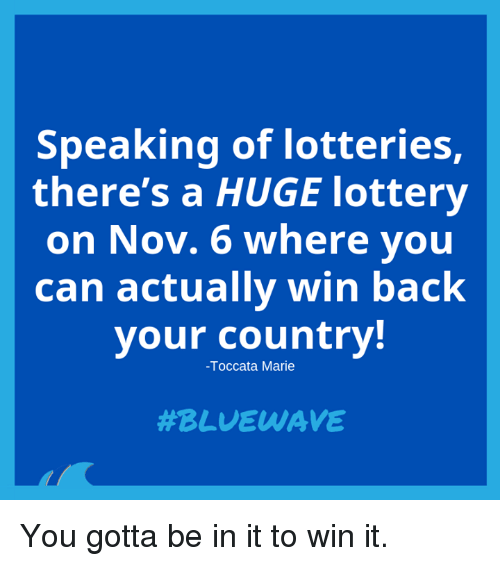 Lottery, Memes, and Back: Speaking of lotteries, there's a HUGE lottery on Nov. 6 where you can actually win back your country! 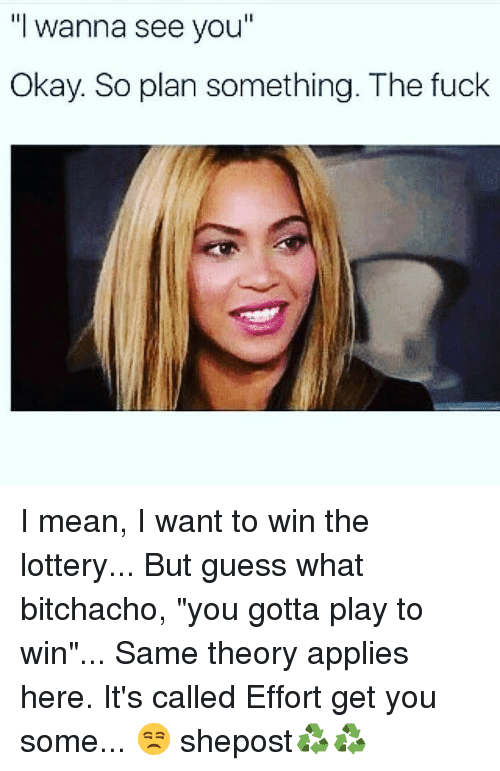 -Toccata Marie You gotta be in it to win it.